It’s 11 p.m. in Norway and the sun is barley setting. This puts a smile on my face, as I know longer days will allow me to see and do more. It’s win, win. And while Inger, her family, and boyfriend have been super amazing and I’m thrilled I’ll be hanging out with them for the next three weeks, I must confess my trip here was nothing but trouble. 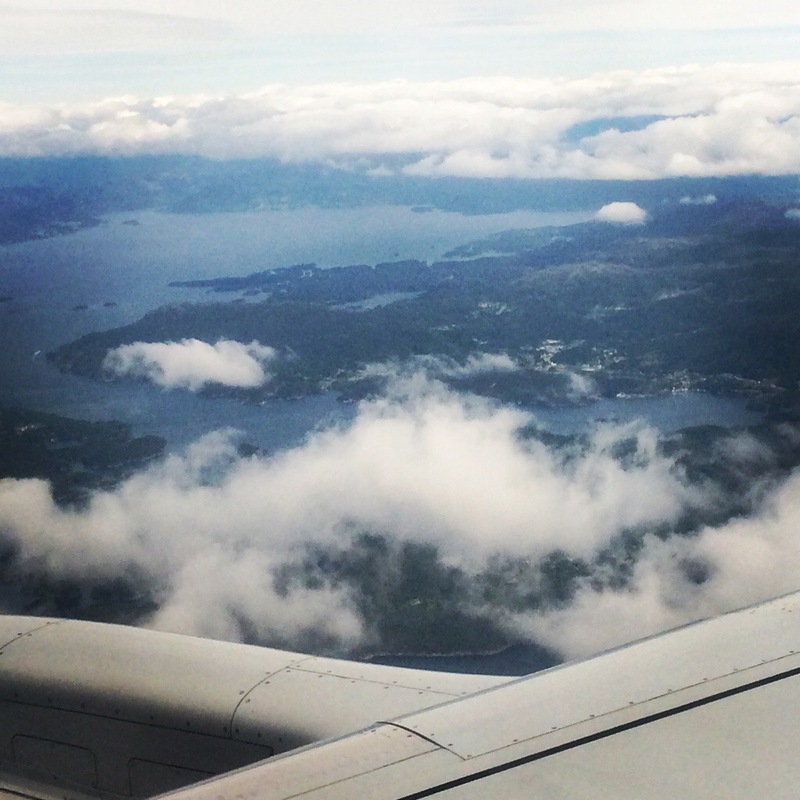 Since the moment I left Kansas, to my landing in Norway, something and I mean everything happened. I felt it was a sign from God telling, rather warning me, not to visit Norway. I was supposed to fly into Minneapolis at 4:45 p.m. on Wednesday. But, bad weather made it impossible. Good looking out– so my schedule was meant for me to leave later– let’s say 7 p.m. However, the wonderful people of this airline service found me an immediate flight to Atlanta where I would fly directly to Amsterdam. That sounded perfect. Yet it wasn’t the case. Upon being cleared to leave the runway, mechanical issues arose, causing a domino delay effect. Yay, I would get to spend the night in the ATL and bump shoulder-to-shoulder into Shaq O’Neal. If that hadn’t happened, I would have died. Since I lost my direct flight to Amsterdam, I was rescheduled to fly into the wonderful and strong Boston city. From there Amsterdam. But that flight was yet again delayed. This caused another delay landing into Europe. To make the story even shorter and less dramatic, I ran through terminals A LOT. I hung out in strange cities A LOT. I met A LOT of wonderful people. But, in the end as I stared into the great ocean and saw Amsterdam so tiny (and after a good 48 hour wait) I realized that God was making me stronger, relentless, just like he had throughout my many months of uncertainty. He wanted me to grow, to venture, to see and feel, and to self discover myself. He just wasn’t going to hand it over to me. He wanted me to be a fighter. He wanted me to have courage through his guidance. He wanted me to trust and to be patient. Qualities I learned through this crazy airplane adventure. Because trusting, being patience, and walking with him– made hugging Inger in Norway that much better. Above is the first look at Europe! I’m defiantly not in Kansas anymore.